Which Type of HDMI Cable Do You Need? How to Connect a USB to an HDMI without an Adapter? 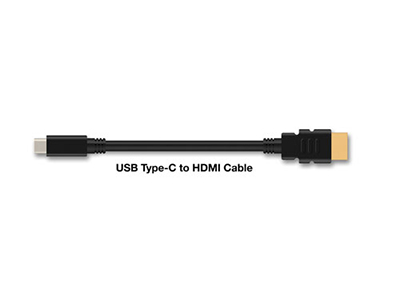 What is USB to HDMI Cable?